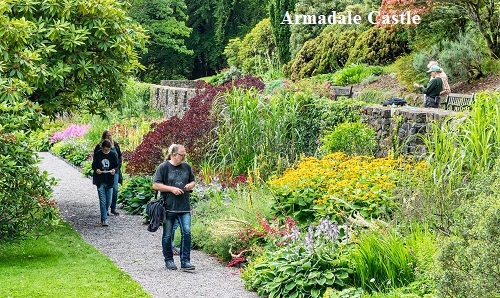 Magnificent gardens set around the picturesque ruins of Armadale Castle, former seat of the Macdonalds of Sleat. 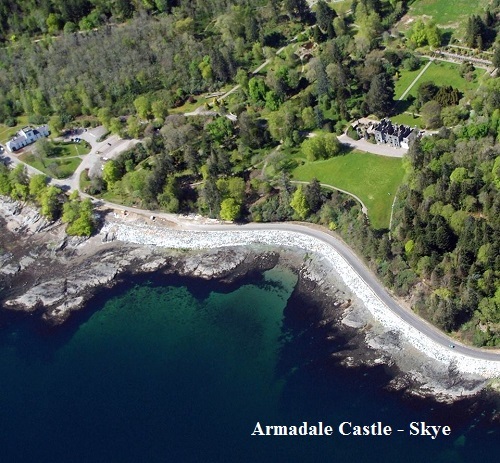 This area is known as 'the Garden of Skye' because of its sheltered aspect. 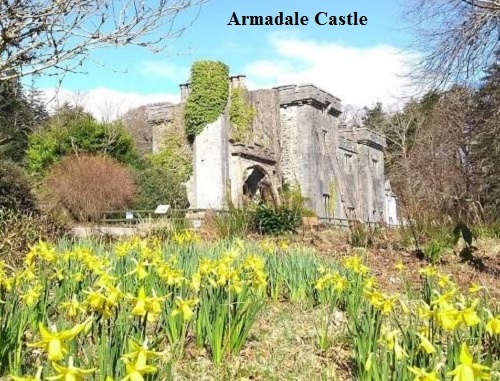 2019 - Gardens at Armadale Castle Openings from March to November. See website. Refreshments, shop, disabled access. Museum of the Isles. 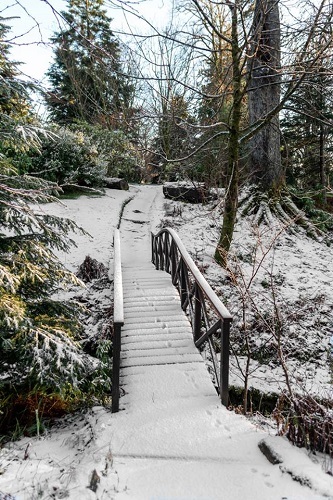 If you want to take a break, why not stay in one of our recommended hotels. Each hotel has genuine guest reviews enabling you to book from anywhere in the world in total confidence. 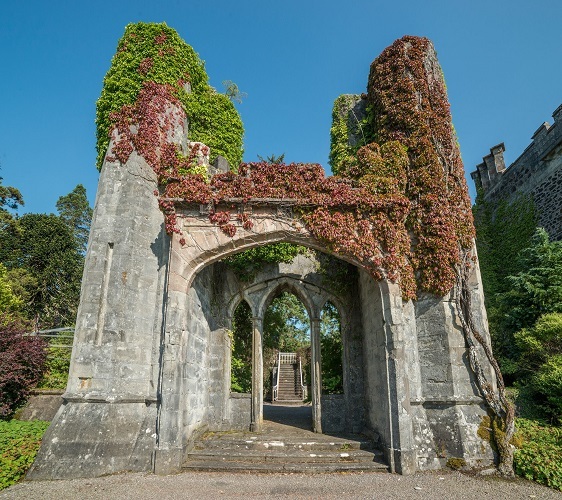 Not only do we feature hotels near the garden, we also feature hotels worldwide and at all major airports. Special prices up to 70% off standard rates as well as hundreds of exclusive deals. 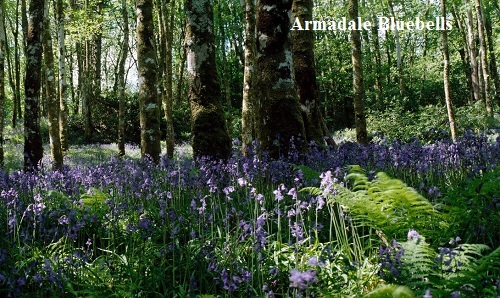 Armadale Garden Hotels - click here.